I'm Not Skinny: Charice's Cosmetics Review and Giveaway! I get pretty tired of the same old same and cosmetics aren't all created equal. I don't always love the products the big brands drop on our lap but because they have budget for the ads they are what we are familiar with. For this reason I often try to branch out and find independent brands. Indy beauty products are my favorite! On one of these hunts for indy cosmetics I found Charice's Cosmetics on twitter. Seeing that they were just down the way from Philadelphia in Maryland, I had to reach out. 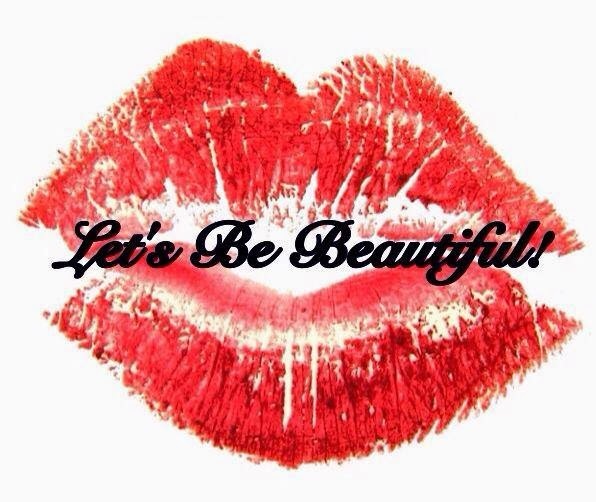 Besides with a tag line of 'Let's be beautiful' who wouldn't be inspired? Upon first visit to the site I noted that Charice's Cosmetics glosses are paraben free (super important! ), are clinically tested, non irritating, and that they contain brown algae and golden seaweed which aid in fighting wrinkles, producing collagen and offer some UV protection. I'm a sucker for a lip gloss that also helps me fight wrinkles. I don't want to age faster then I have to after all! 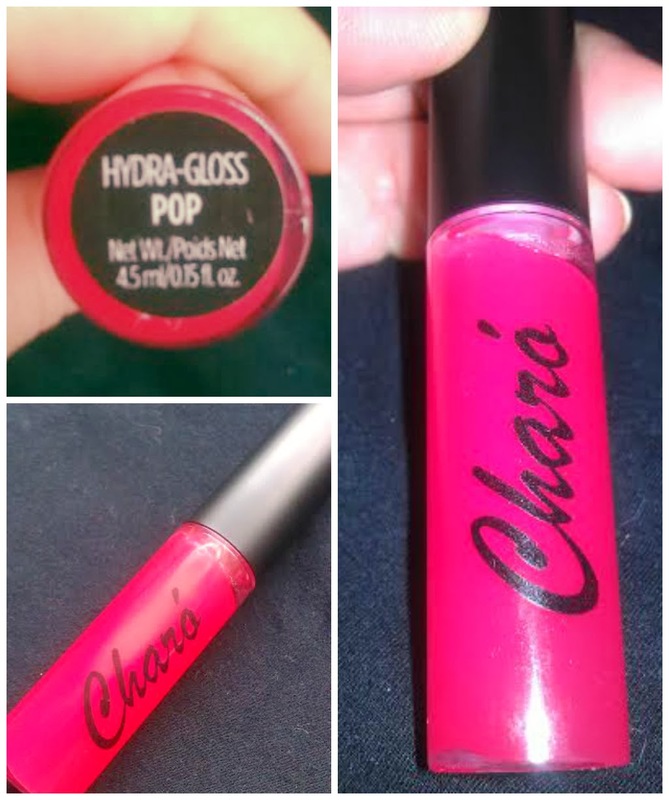 Browsing the site, I fell in love with the 'POP Hydra Gloss' and decided on that product to review for my readers. The glosses all look beautiful but this year I'm all about bright lips. I've got pretty light skin without my tan (I miss you summer and my sunshine tan) so I think adding a 'pop' of color to my pucker really helps. When I first opened the box I wasn't sure if Pop would give me the color I was hoping for, but it delivered! This Hydra-Gloss is amazing! Not only does it make my lips look fuller and younger but the color is perfect and the gloss is non sticky. The non sticky part is important because there are few things I dislike more than a sticky mouth. What can you do with sticky lips? Nothing fun, that's for sure! This product really delivered on it's promises and I know that I'm a Charó convert! A surprise stand out was the applicator. The curved design is pretty awesome and allows for quick and precise application. I know it's such a simple thing, but I really liked it. Since I like to put my money where my mouth is I made sure to take several pictures to help you see how impressive this product is. Here's your picture perfect proof. 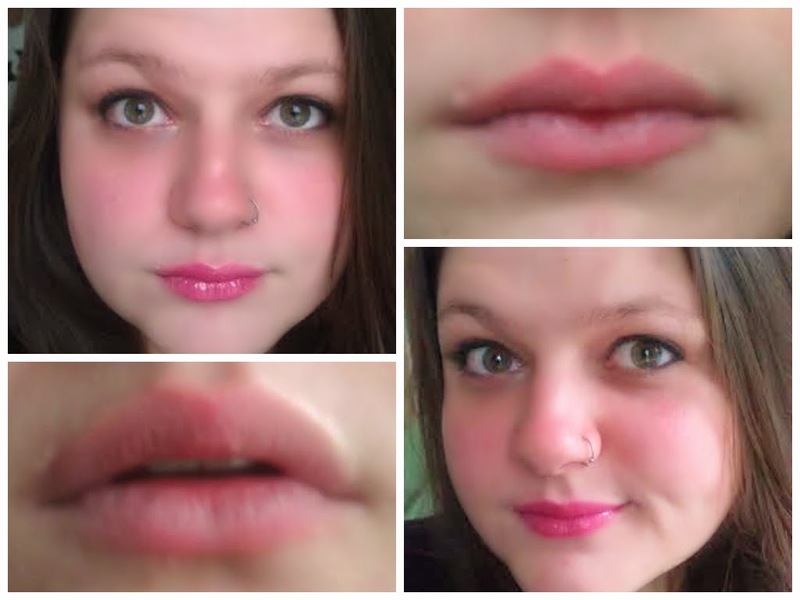 The top lip is bare, bottom wearing POP Hydra-gloss. Look at that difference and look at that perfect color! Isn't it fabulous?! Lip close ups are bare, face photos wearing POP Hydra Gloss. Finished look wearing POP Hydra-gloss. Complete the steps on the Rafflecopter for your chance to win YOUR CHOICE of colors from Charice's cosmetics. Giveaway ends 2/8/2014 at Midnight! Good luck and as the lovely Charice Wofford says "Let's be beautiful!" This Giveaway is open internationally! a Rafflecopter giveaway Disclosure: I received this product for free to review. All opinions are my own. 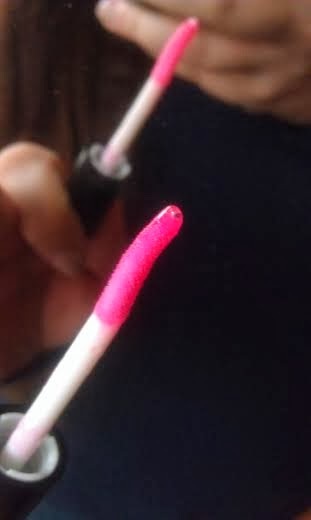 That lipgloss color is so pretty and shiny. Great giveaway. So Pretty Thanks For The Giveaway! I would choose passion. I love the pinkish shade. Thanks for the giveaway! I think I would pick Pop I love pink! 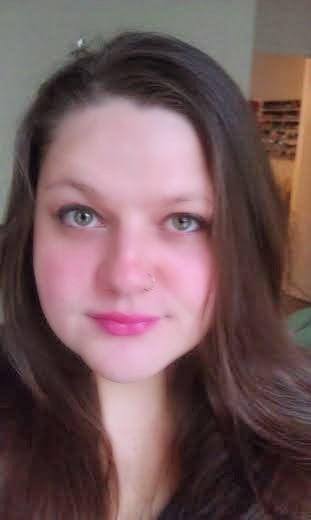 I like the Au Naturale lip gloss! I had a hard time picking between the pop and nougat! I love that color. It might be my next lip color addition! You are gorgeous with or without makeup...but I do love the lip gloss. Wow, that color really is gorgeous! Non-sticky is a great feature. So many glosses are so sticky. Right!? I stay away from most glosses because of it. I was really glad that Charice's Cosmetics Hydra-Gloss didn't dry up sticky! This is a fun giveaway. I like the sound of the Macchiato lip gloss! I'm going to check with the sponsor on that and get right back to you. Confirmed with Charice, yes it's open intentionally! I would probably choose passion. The POP Hydra gloss intensifies your look, but I think you look just as well without it. With the gloss, you have a glam look; without it, you look fresh-faced. So it depends on where you're going and what impression you want to make. Wish you all luck with the giveaway! I would like to see Macchiato. I like shiny lip gloss. Can't decide!! Great Article. I'm always looking for new companies as well! Well if you find any great ones please let me know! Macchiato would empower my beauty. Nougat would look great with a smoky eye!